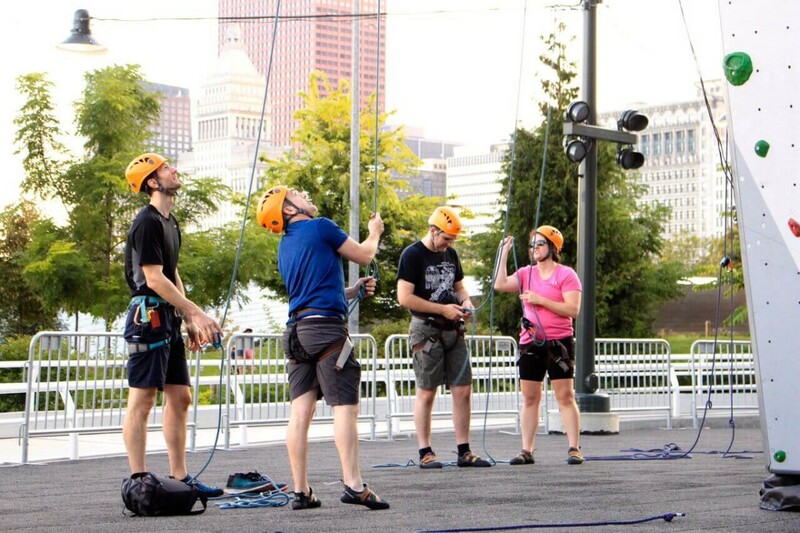 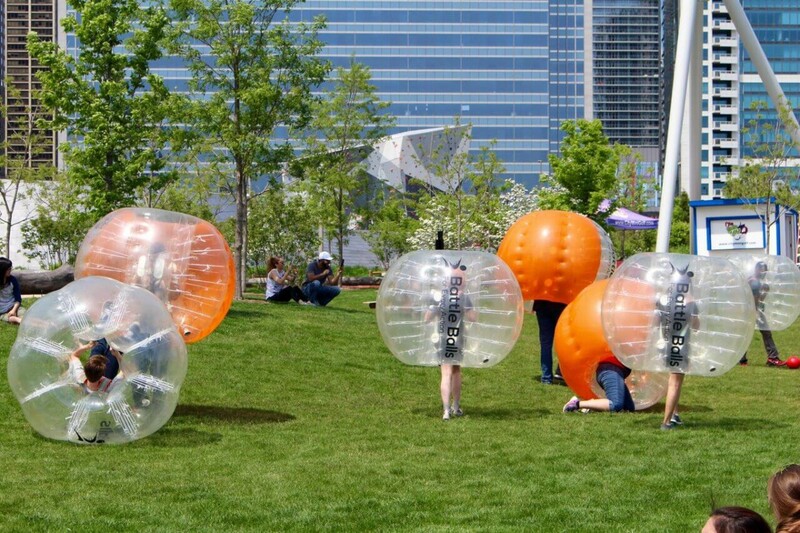 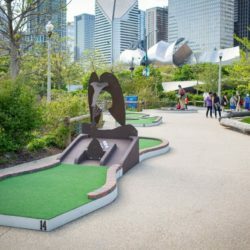 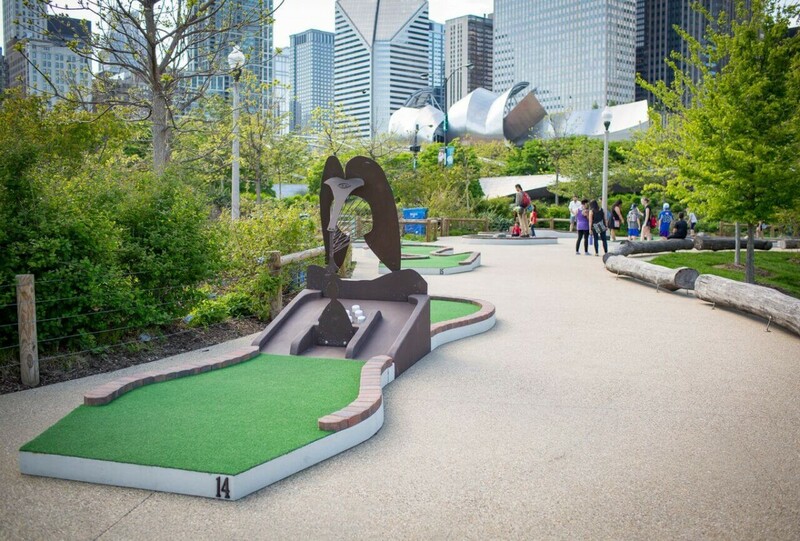 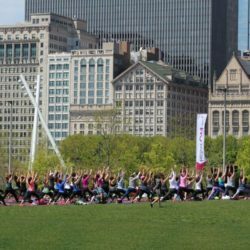 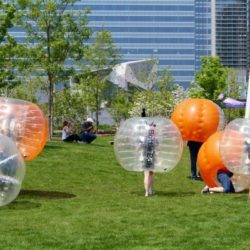 Located between Lake Michigan and Millennium Park, Maggie Daley Park is Chicago’s newest Playground, and an excellent location to host your next event. 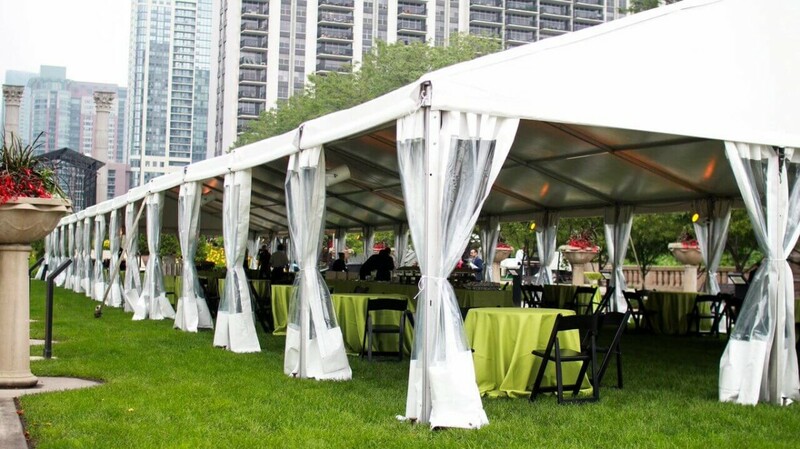 With ample lawn space, picnic groves, indoor field-house facility, and a two acre garden, there are locations for events of 10-1,000 people. 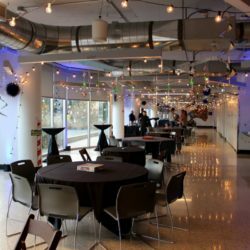 The completely renovated indoor fieldhouse at Maggie Daley Park is a beautiful location to host your upcoming holiday party. 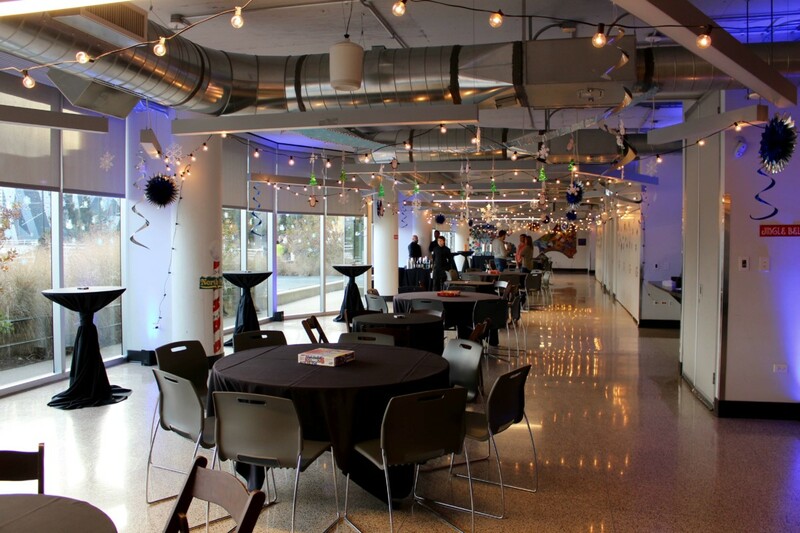 The venue, which is comprised of three separate rooms, can hold 50 to 150 seated and up to 200 reception style. 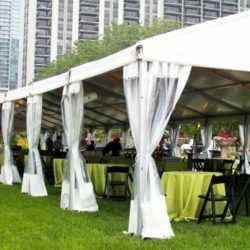 The private room/s include tables and chairs, as well as ice skates for your party to have VIP access to the quarter of a mile Skating Ribbon. 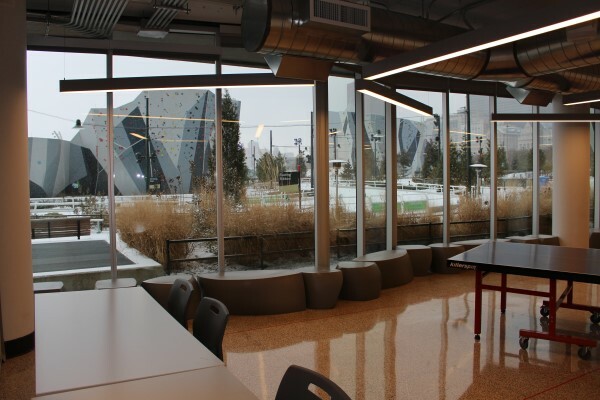 The fieldhouse is adjacent to the Ribbon, with floor to ceiling windows, so guests can enjoy the Chicago skyline view, catered food and drink, and skaters passing by. 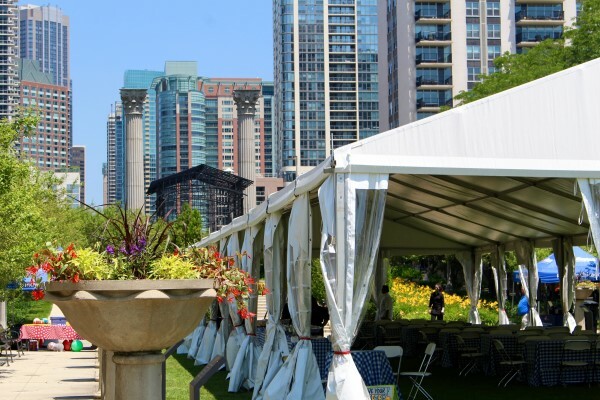 The two acre Cancer Survivors’ Garden also lends itself to being a perfect wedding ceremony and reception location, or company picnic, with it’s tented lawn space in the summer. 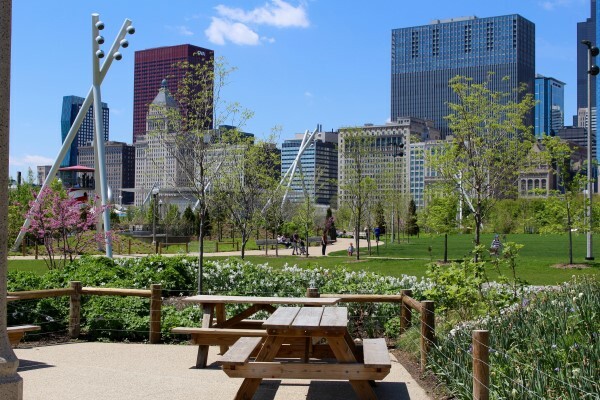 Stunning views of the Chicago skyline, Lake Michigan, and Museum Campus. 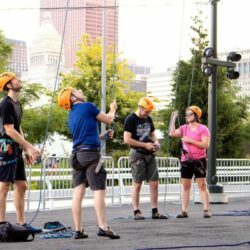 Provide exceptional service and a memorable experience in a unique setting.